Together with Lasse D. Hansen, Klavs Kehlet Hansen and Loïc Destremau I will be coaching teenage music students in composition in the beginning of May. 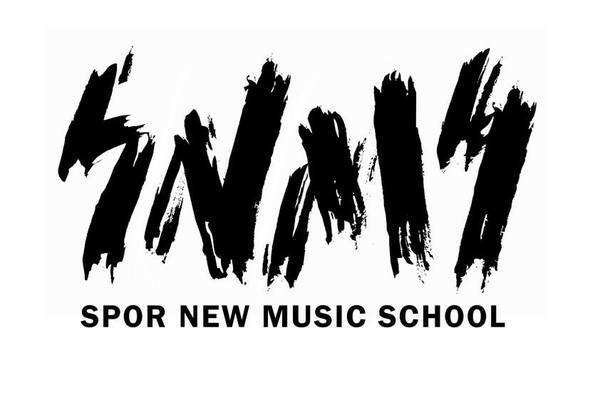 The students will be from Aarhus Musikskole and other institutions and the whole project is a part of SPOR New Music School. The young composers / music students will perform their own pieces at a concert shared with Århus Sinfonietta at Granhøj Dans, Aarhus, May 9th at 2pm. The concert is a part of the SPOR Festival that will take place from 7th to 10th of May 2015. This entry was posted in News Archive on 25.04.2015 by Allan Gravgaard Madsen.